The INRAD M629 is a revolution in price versus performance for Amateur Radio desk microphones. 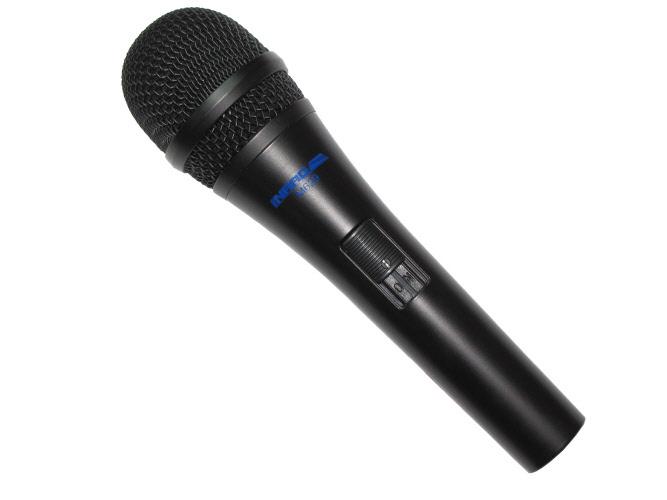 This unidirectional cardioid dynamic microphone features a large 1.125" diaphragm and an internal rubber element suspension system for reducing undesirable noise from handling or touching the microphone. Excellent 180 degree rear rejection cardioid response. Excellent articulation across the specified frequency response with a rise in response to match the voice characteristics of speech. Output tailored to rise from 500 Hz, crossing 1 kHz up to 4 kHz, exaggerating the microphone output frequency response of these vocal frequencies. The result is clear, well-articulated transmitted audio reproduction of your voice. M629 is supplied with a 3 pin XLR to 1/8" mono cable, suitable for use with the DMS-1 PTT base or an INRAD M-series mic jack adapter.